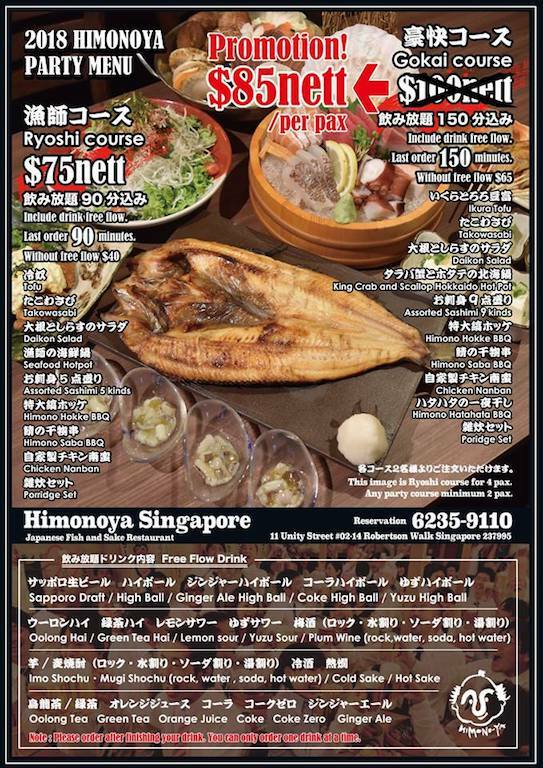 Job opportunities at Himonoya, Japanese restaurant in Robertson Walk! 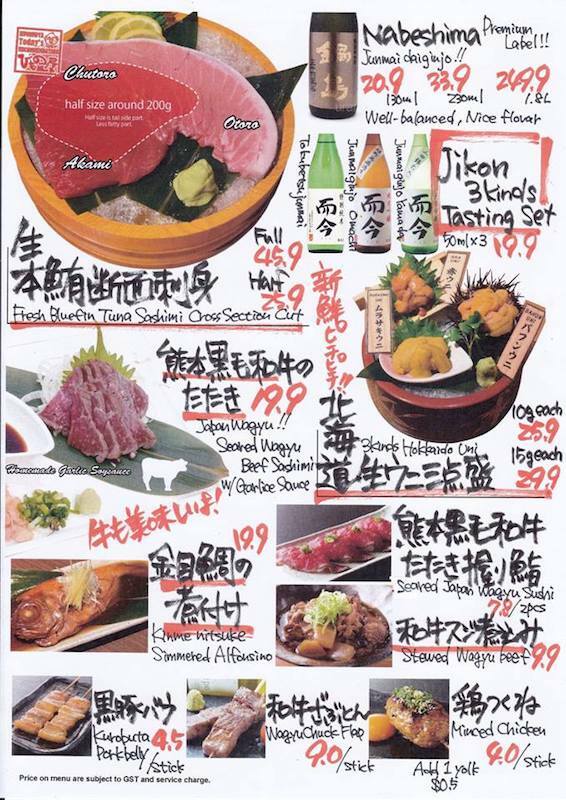 Fresh SASHIMI , Japanese traditional Fish BBQ(HIMONO) & many varieties of Japanese sake. 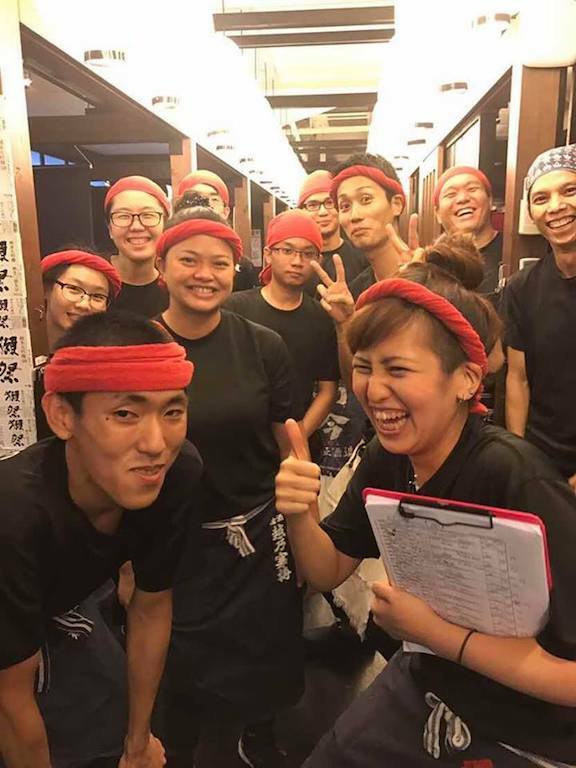 We are currently hiring Service & Kitchen Crew for $2,500~! The shop is located in lively Robertson Quay area, several minutes walk from Clarke Quay Station. If you are interested in joining our team, please apply the below URL. *Smokers not welcomed (We don’t reply for smoker’s applying. We will evaluate your contribute for company!! We even have some staff that got a raise of $500~ within a year! If you want more OFF day. We can arrange more flexibly. If you can’t work untill 11:30, we can consider working time for you. – Salary Increment Based on Performance. – Every staff is required to help each other in housekeeping, dishwashing, kitchen support and servicing. We're looking forward to see you soon! 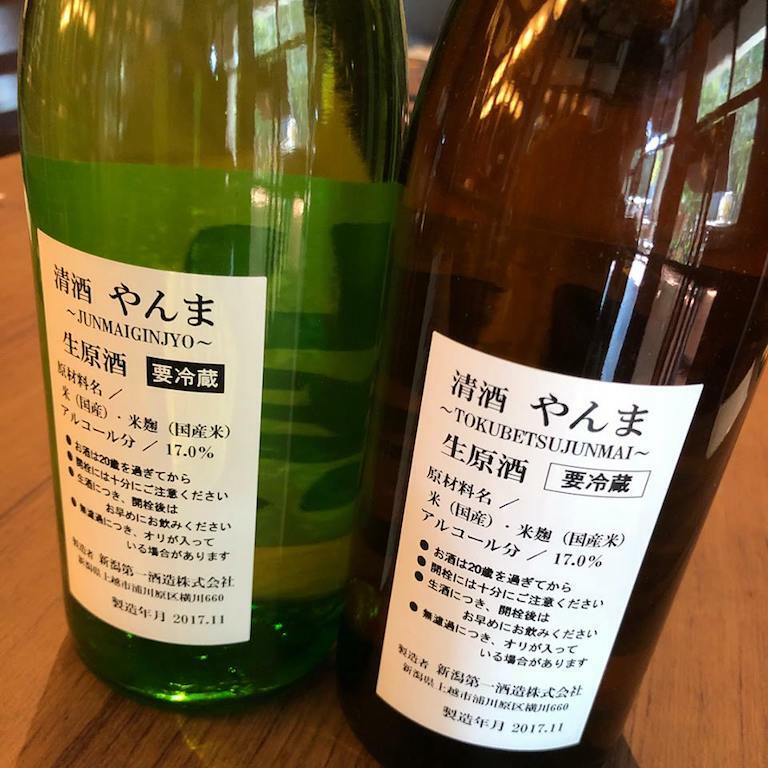 News from Himonoya on 22 June! 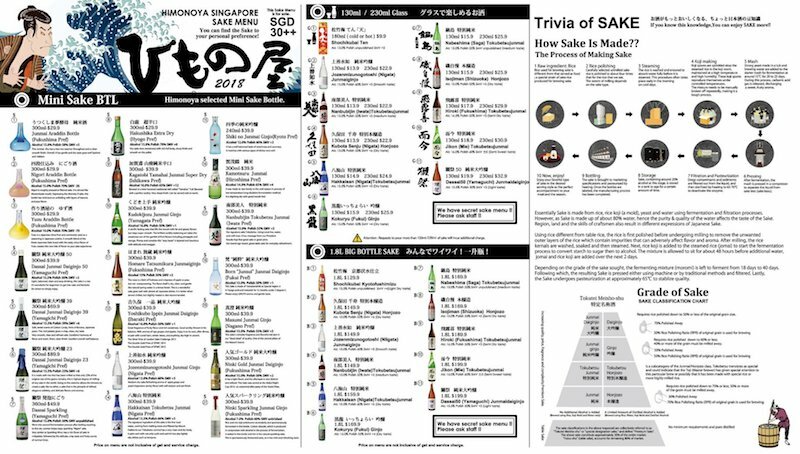 Our Sake menu has been updated ! 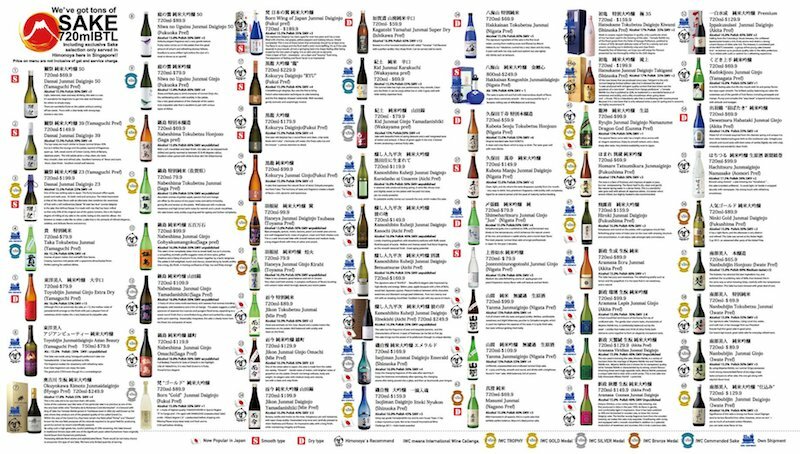 Please come and try our great selection of Sake ! 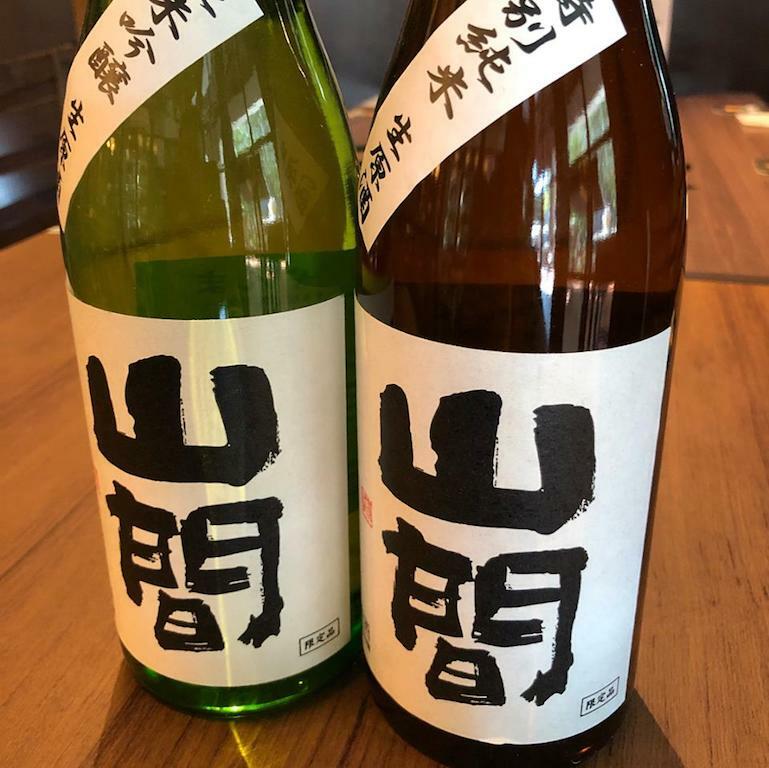 News from Himonoya 4 June ! I never thought I would see YANMA sake in Singapore ! It’s also difficult to get even in Japan !